While Vitamin C and calcium are among the most talked about essential nutrients, they’re often overlooked when it comes to the overall health of your mouth. Together, they work to keep your gums healthy, and teeth strong. 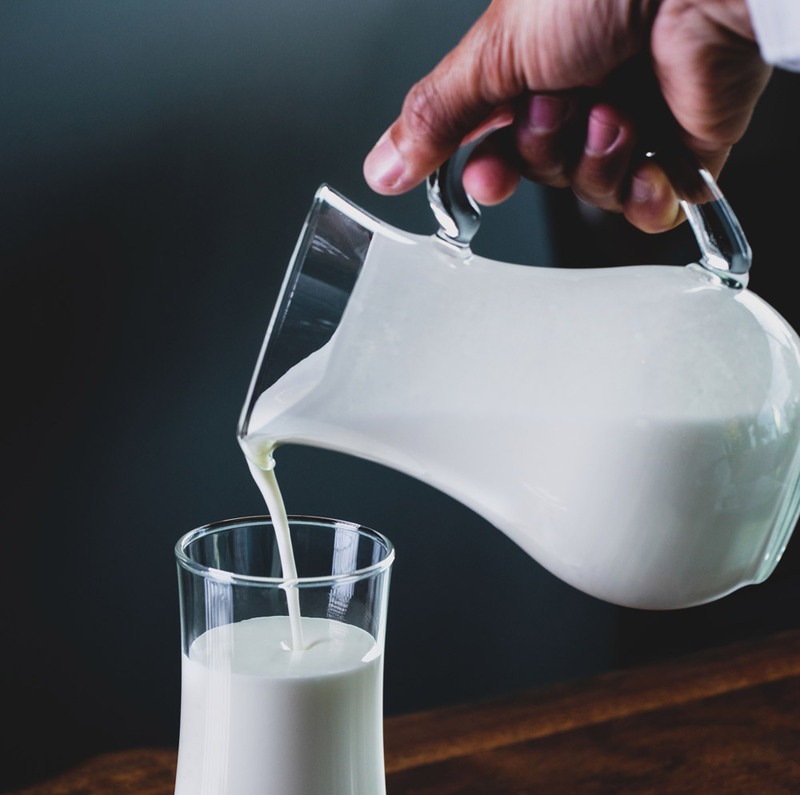 When it comes to calcium, everyone is familiar with the old adage that milk makes strong bones. When it comes to tooth health, it’s no different. Calcium deficiencies can symptomatic of numbness in the mouth, difficulty swallowing and tooth decay. Outside of the mouth, the deficiency can be noted by weak or brittle nails, numbness in the hands or feet, or even back pain and stooped posture. In addition to keeping teeth strong, sufficient calcium levels help keep jaw bones strong and healthy, too. Along with dairy products, broccoli and salmon are good sources to boost that calcium intake. Often commonly thought to reduce the recovery time for the common cold (an unproven claim), Vitamin C is less known for its critical role in strengthening gums to keep your teeth in place and protect against gingivitis and periodontitis. Vitamin C is fundamental when it comes to the production of collagen, a basic protein for connective tissues throughout your body, which helps prevent symptoms like bleeding, swelling, and receding gum lines. In fact, it can even contribute to chronic bad breath. Good sources of Vitamin C are citrus-type fruits — oranges, cantaloupe, mango and pineapple — as well as sweet yellow peppers and kale. Still looking for more insight on healthy teeth and gums? Call Westermeier Martin Dental care at (716) 508-4547 to schedule an appointment with your dentist.